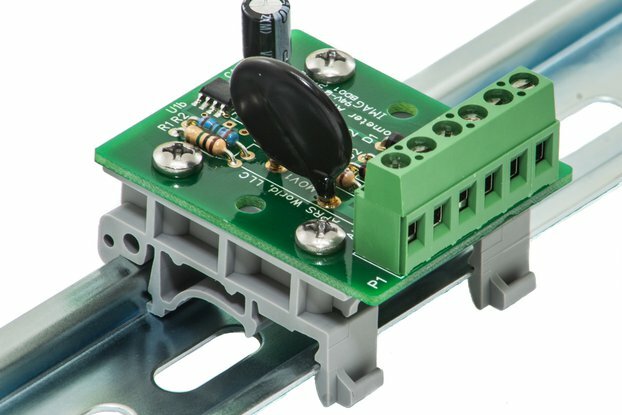 DIN rail mountable option is available. 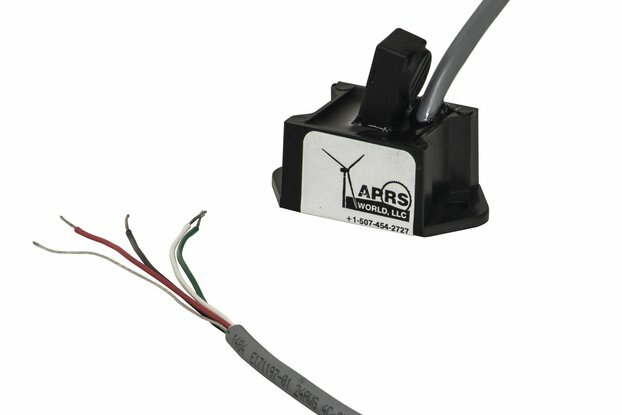 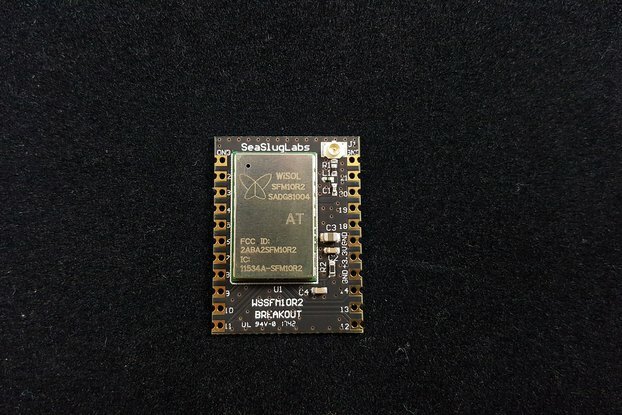 This product is designed as an add-on to systems using our Wind Data Logger or XRW2G Module. 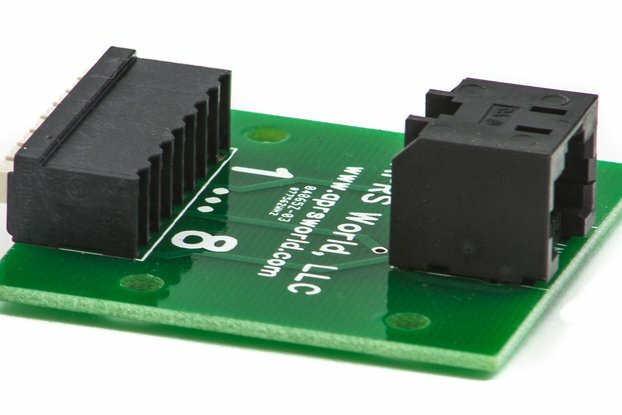 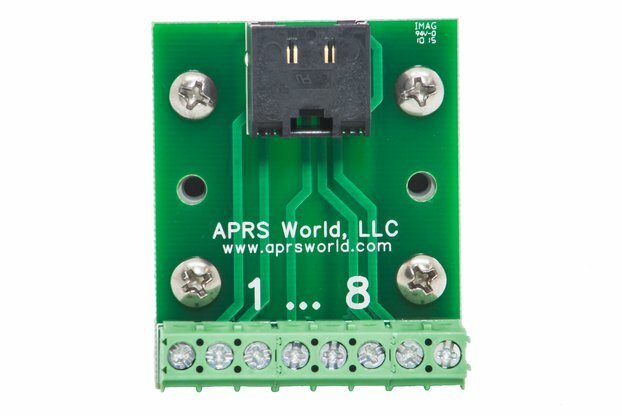 This is a lightning arrestor breakout board, designed by APRS World, LLC. 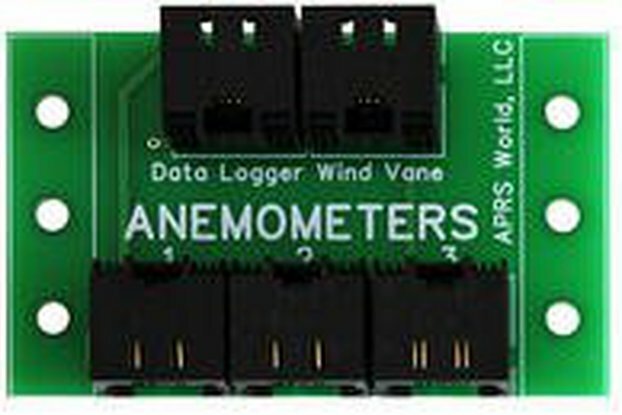 It is designed as an add-on to systems using our Wind Data Logger or XRW2G Module. 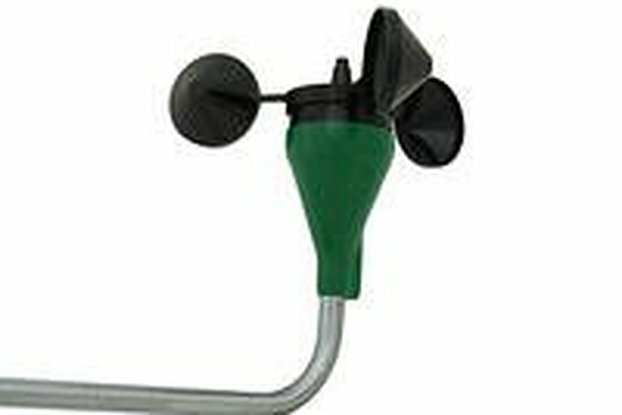 Highly recommended for use in locations with lightning potential, it protects the anemometer and other signal lines going into the data logger. 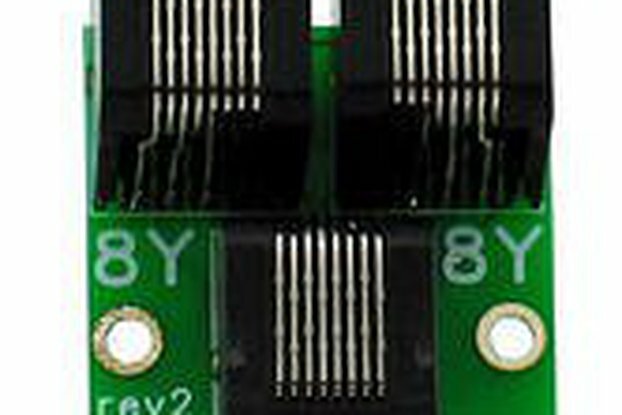 Note: Proper grounding is essential for lightning protection. 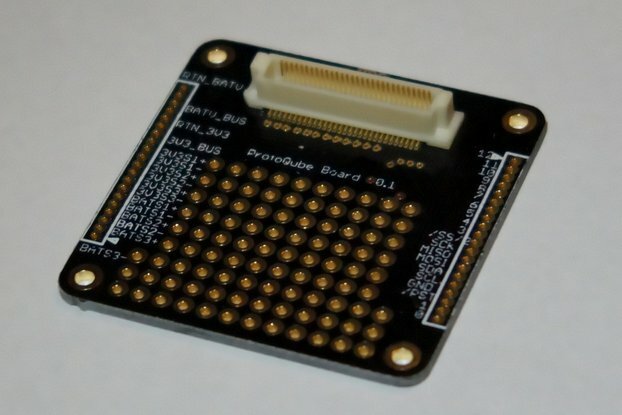 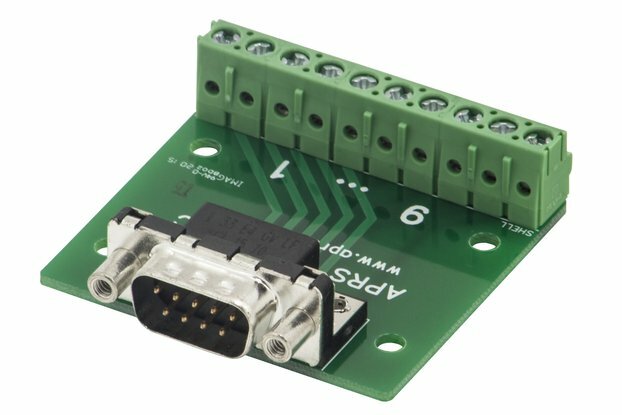 The board will not provide any protection without a solid ground connection.